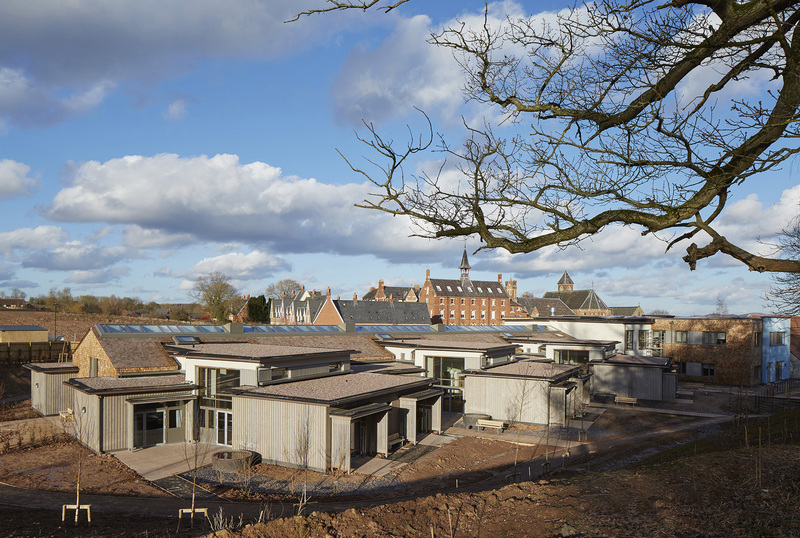 The recently completed St. Michael’s Hospice in Hereford is a charitable organisation that offers palliative care in an inpatients and outpatients capacity to the local community, county and beyond. 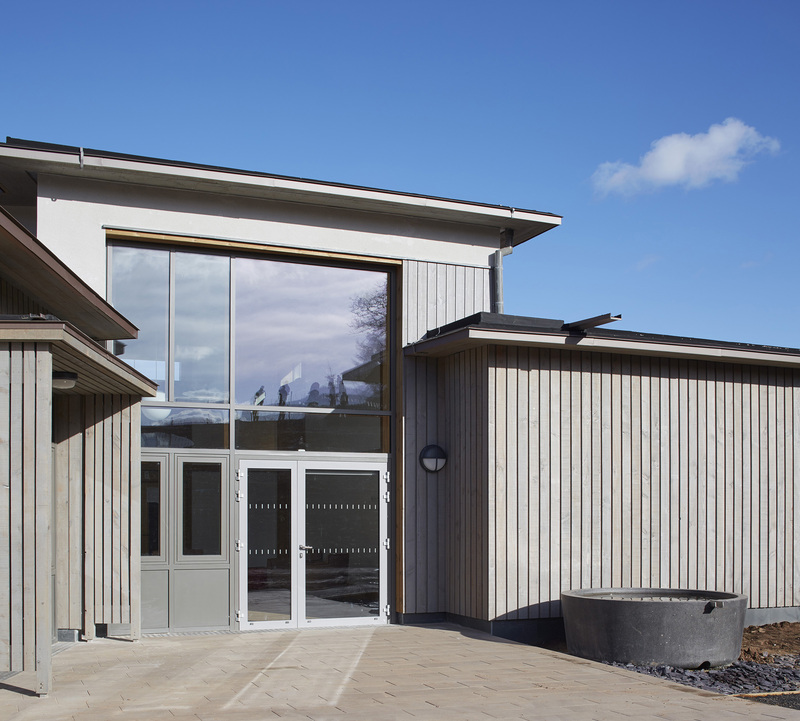 The hospice was in need of redeveloping and expanding their facilities, with the result being the erection of a new build, hospice extension and alterations to the existing building – both designed to Passivhaus principles – that provide the new hospice, support and education facilities delivered across a 4000 sq m site. 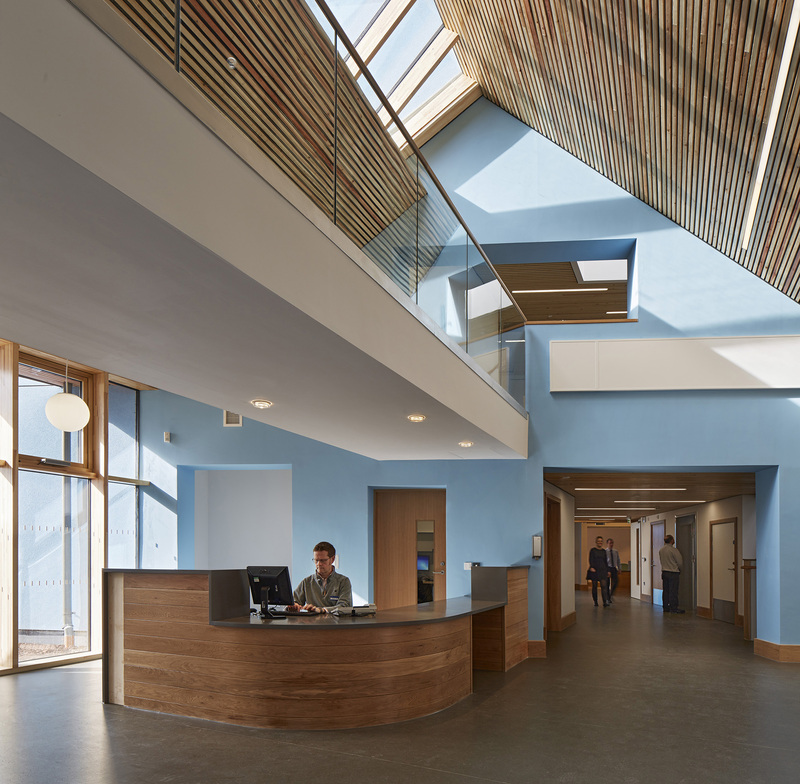 Phase 1 comprised an extremely high specification timber frame in-patient building with accommodation for up to 20 patients, alongside an art facility, which were built following demolition of an existing car park and some old brick outbuildings. 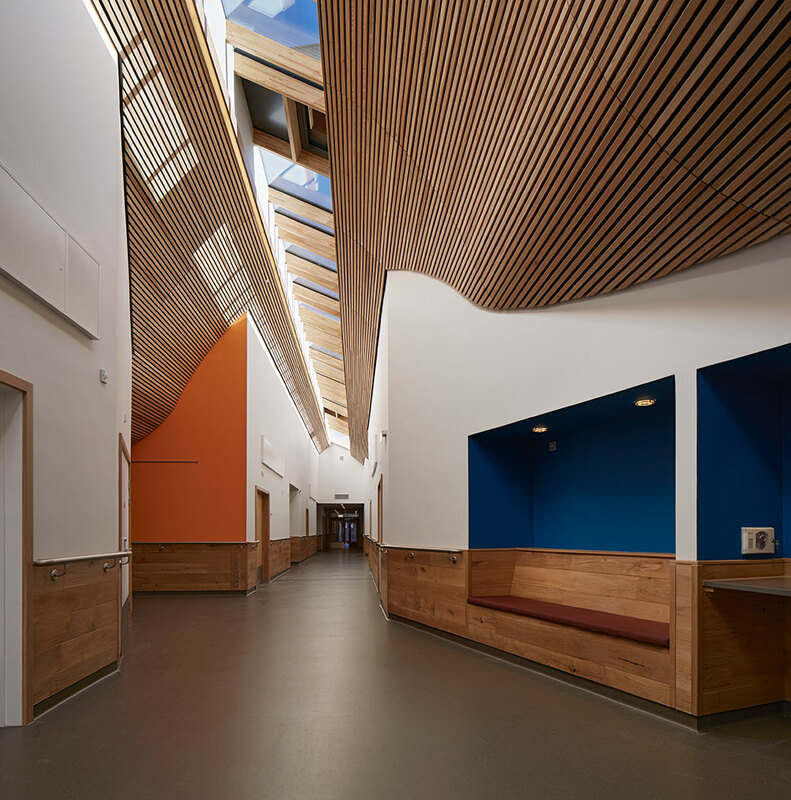 Phase 2 incorporated the refurbishment and modernisation of the existing hospice building with a complete strip-out and refit now offering more services and opportunities to day-care patients and their families, modernising and improving the sustainable infrastructure of the 1980’s building. 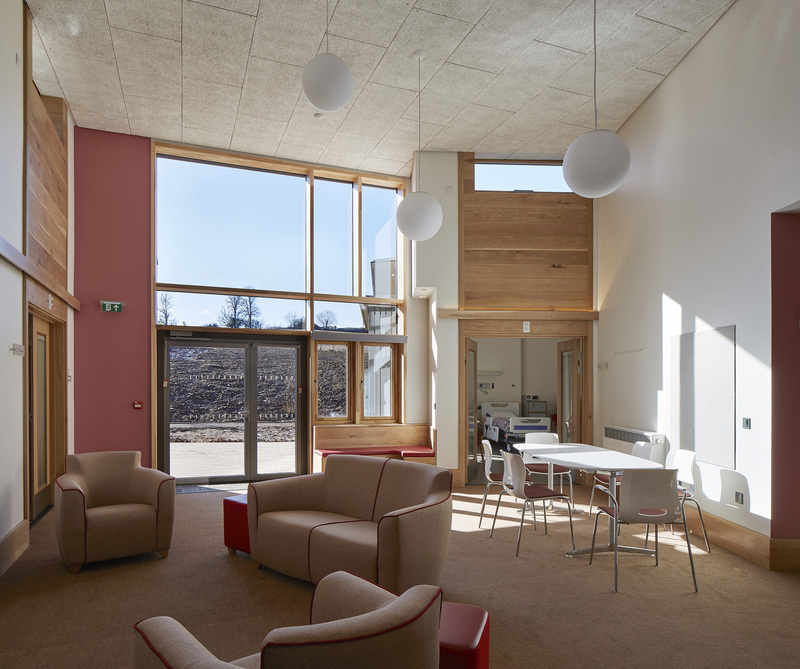 All works were delivered within a live hospice environment with Speller Metcalfe undertaking a complex phasing plan and working extremely closely with the client to ensure the day-to-day activities of the hospice could remain in place. As a result of such a close, successful working relationship, the main first floor terrace has been named as the Speller Metcalfe Terrace.